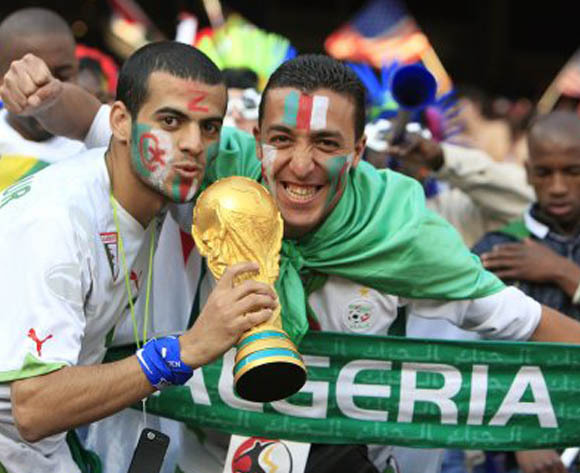 Algeria Football Fans – Page 6 – Come on Algeria! The Algerian national team manager Vahid Halilhodzic has revealed that he will be travelling to Europe in order to search for the promising Algerian players for the upcoming 2013 African cup of nations. The Algerian national football team manager Vahid Halilhodzic has said that he is extremely satisfied with the performance of his players and he is delighted to be part of the African cup of Nations group stages. Algeria became the last team to qualify for this major tournament that will take place in January this year. They recently qualified for this tournament following the 2-0 win over Libya. This was the second leg qualifying match and it has given them a 3-0 advantage in the tie. Hillel Soudani’s goal in the first leg was enough to give them a huge boost coming into this match. The Algerian football Federation has said that it is currently working with the Brazilian football Federation in order to arrange a friendly match between the two nations in November. 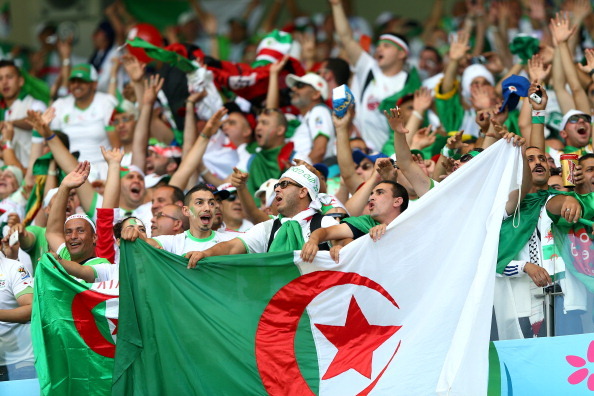 Algeria have been looking to boost the profile of football in the region. The AC Milan CEO Adriano Galliani has said that the club are likely to sell the defender Djamel Mesbah before the end of the transfer window. Algeria national team manager Vahid Halilhodzic has said that he is extremely wary of the threat posed by both Morocco and Senegal in the upcoming 2013 African nations cup qualifiers. The Algerian Football Association has said that they have requested the international football governing body FIFA to postpone the date of their World Cup qualifier in Mali due to the security concerns in the West African country. Algeria have decided to bring an end to the intense speculation that has been going on since the announcement of the election. Algeria will be conducting elections on May 22nd. There have been rumours that the Algerian officials will not be concerned about other issues like sport when it comes to holding the election in a good and steadfast manner. German club Kaiserslautern have entered into the transfer window by completing the signing of Algerian international defender Anthar Yahia on Wednesday. The club announced on its website that it had signed the Algerian Centre back on three-year deal, and it is a massive coup for the club.